Tottenham will be keen to keep the pressure on Chelsea when they travel to neighbouring West Ham on Friday night. Will Spurs move within one point of Chelsea at the top of the table? 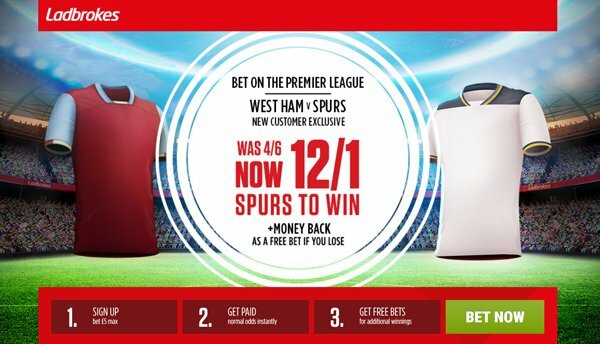 Find here our West Ham v Tottenham betting preview with predictions, betting tips, starting lineups, team news, best odds, exclusive promotions and no deposit bonuses on this clash! West Ham enter this match on the back of three consecutive draws - the most recent of which was a goalless draw away at Stoke. They have won just one of their last 11 fixtures and sit in 15th position in the league standings, though they are just two points shy of 9th placed Southampton. The Hammers have scored only 44 goals in the top flight so far and have been shaky in defense - conceding 55. Only three Premier League clubs have scored less goals at home than West Ham United this season. West Ham have picked up one win from their last five Premier League meetings with Spurs, drawing one and losing three of those. Slaven Bilic is without injured trio Angelo Ogbonna, Pedro Obiang and Michail Antonio and hopes to have Andy Carroll back after a groin injury. Arthur Masuaku should also return in defense while Angelo Ogbonna is still working his way back from a knee injury. 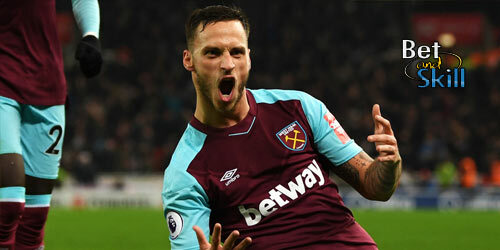 Diafra Sakho remains a doubt, meaning that Andre Ayew and Jonathan Calleri are favorites to lead the line, with Manuel Lanzini deployed as offensive midfielder. Tottenham ensured they remain just four points behind leaders Chelsea with an impressive 2-0 victory in the North London derby. No team is playing better football than Spurs at this moment in time, as they are on a 9 match winning streak in Premier League. Furthermore, Pochettino's men have the best defensive record in the Premier League this season with 22 goals conceded in 34 matches. They have scored at least 2 goals in 8 of their last 9 matches. Tottenham won the reverse match 3-2 earlier this season in a real thriller, scoring two late goals to maintain their unbeaten start to the season. Mauricio Pochettino has doubts over Danny Rose and Mousa Dembele. He could name the same XI that started the 2-0 win over Arsenal, which would see Kyle Walker benched again, and Ben Davies and Kieran Trippier retaining their berth as full backs. Up front, the likes of Dele Alli, Christian Eriksen and Son Heung-Min will support the lone striker Harry Kane while Harry Winks and Erik Lamela are definitely out. 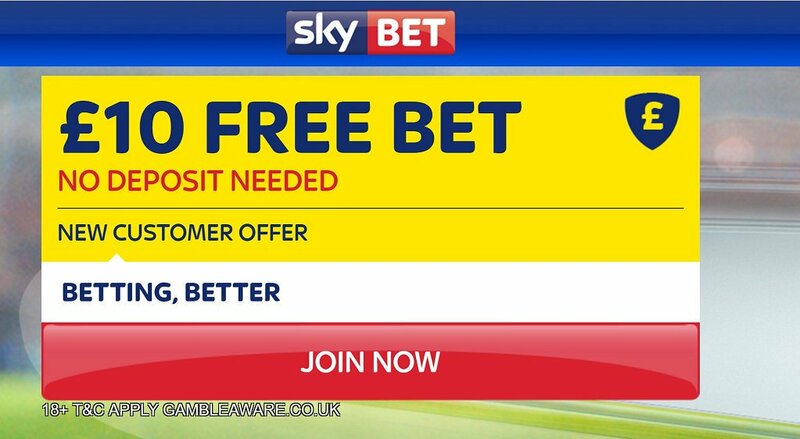 "West Ham v Tottenham predictions, betting tips, lineups and free bets (Premier League - 5.5.2017)"